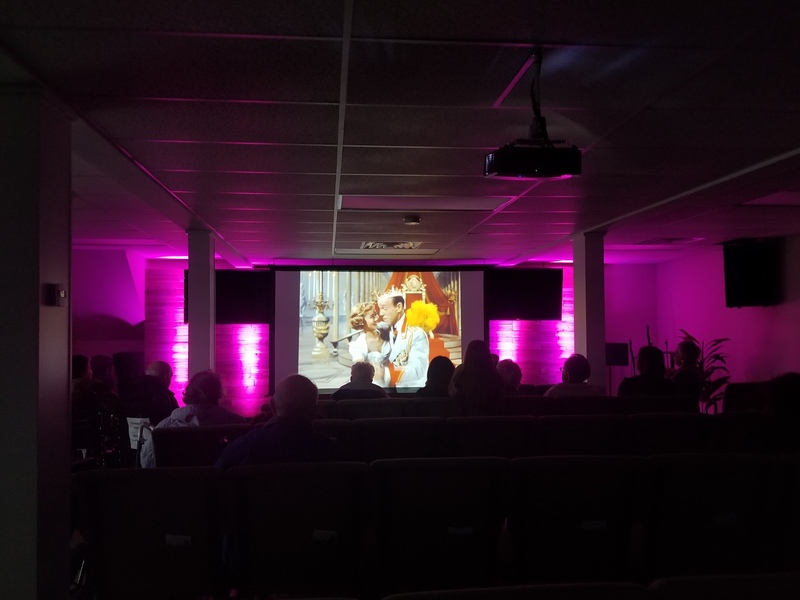 On Thursday 2-7-2019 a group of residents from Alden Court Nursing home of Fairhaven enjoyed watching the Royal Wedding at South Coast Church in Dartmouth. We were greeted with warm smiles, cupcakes and drinks during the movie, and a wonderful parting gift of heart shaped chocolates in a "South Coast Church" cup beautifully wrapped. The residents truly enjoyed themselves and bragged about their experience days after. Alden Court strives to keep the community and our residents connected.